©2016 Cognex, all rights reserved. 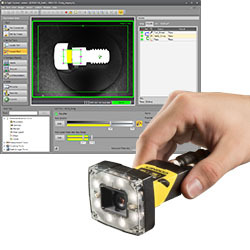 Cognex, In-Sight, and EasyBuilder are registered trademarks of Cognex Corporation. All other trademarks are property of their respective owners.